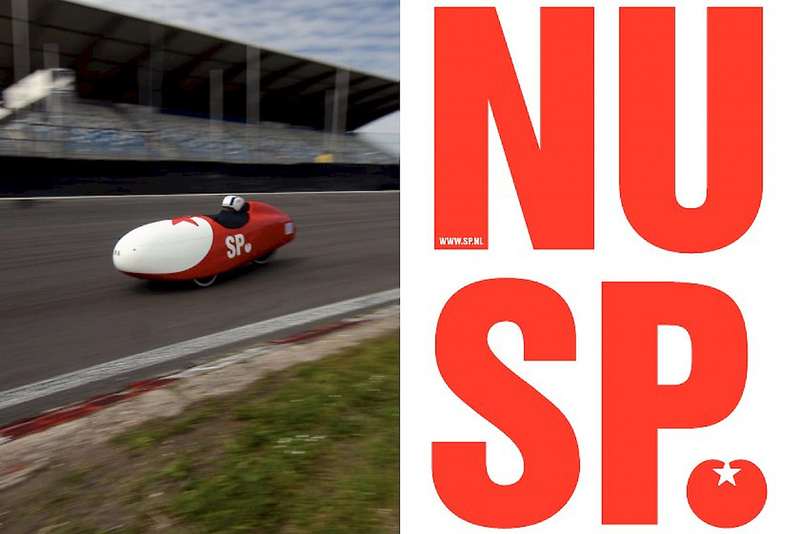 Dutch Design Awards (DDA) celebrates the future. 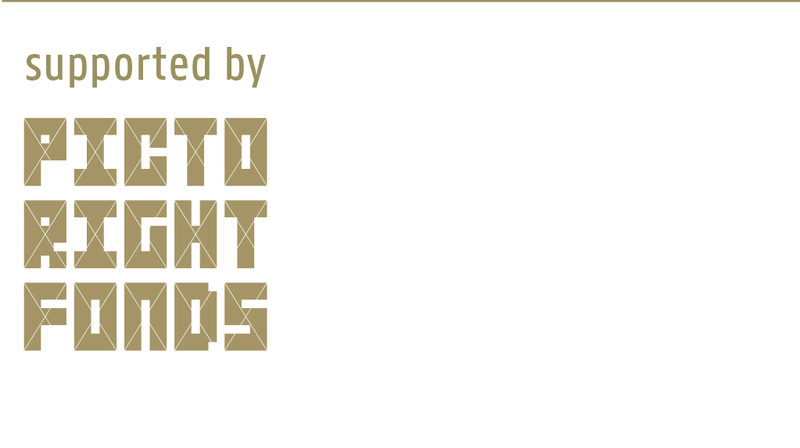 The open call for Dutch Design Awards 2017 announces the 15th edition of the most prestigious design prizes in the country. DDA has rewarded Dutch designers since 2003 for their most impressive, innovative, ground-breaking and sometimes world-improving projects. In this anniversary year DDA celebrates the future with a new batch of designs, publishing the archive and telling the story behind 15 years of the best of Dutch design. Today we show some of the winners from 2006. 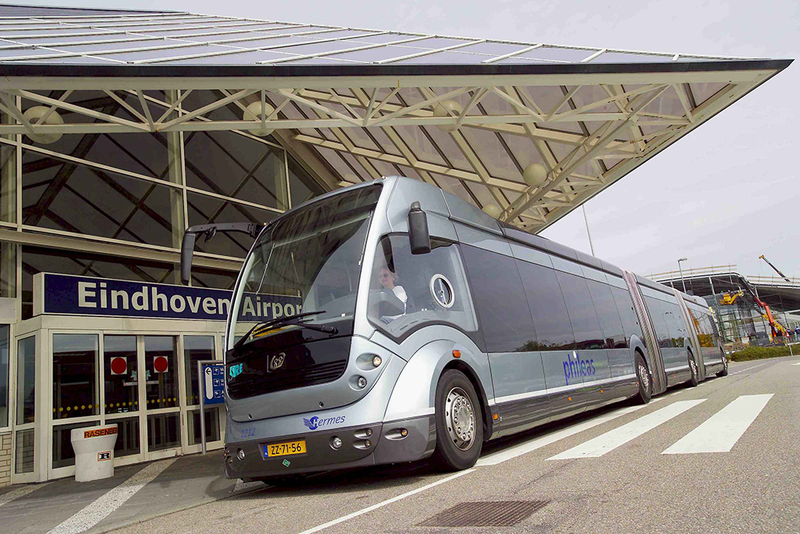 “Phileas”; a modular, lightweight vehicle with low boarding and many innovative features. 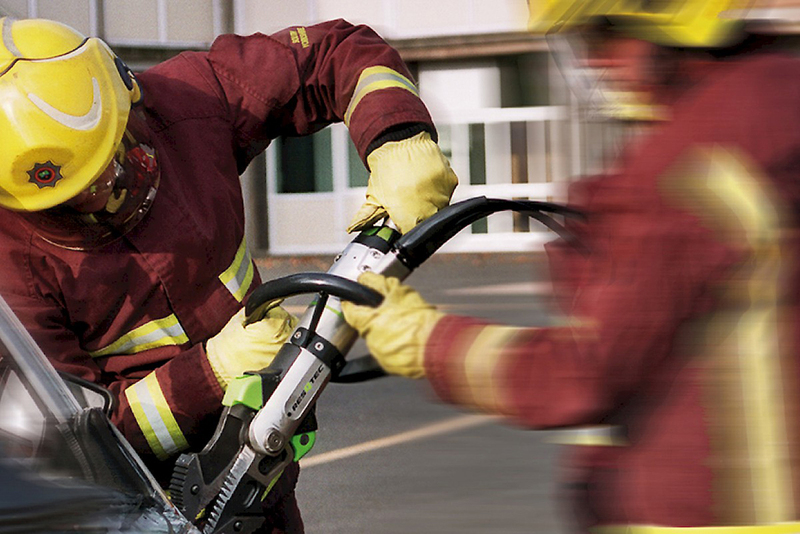 The G2 Cutter is the first of a completely new series of rescue tools that combine innovative technology with distinguished design. The design has been developed out of an intensive collaboration between the designers and engineers of VanBerloStudios and the R7D department of ResQTec. 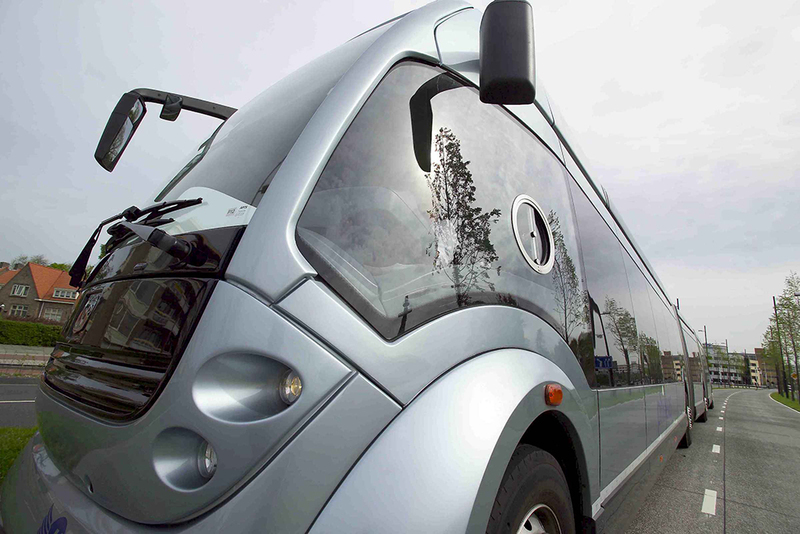 The rescue tools have been developed from the needs of the user. 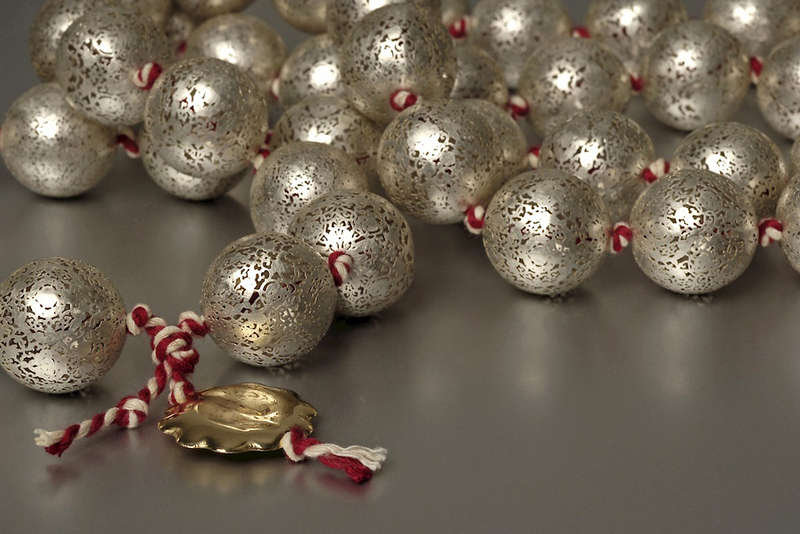 Particularly close attention was therefore paid to portability and handling. 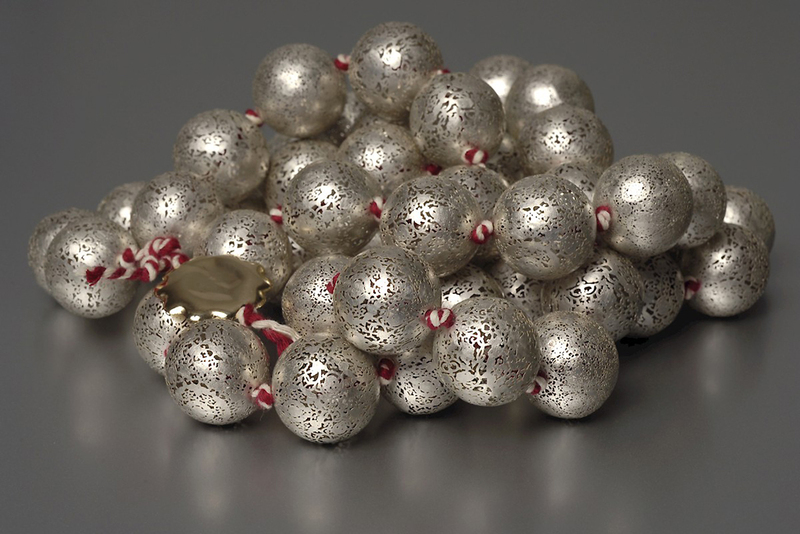 Weight and balance have been optimized in such a way that wrist and back stress are reduced. 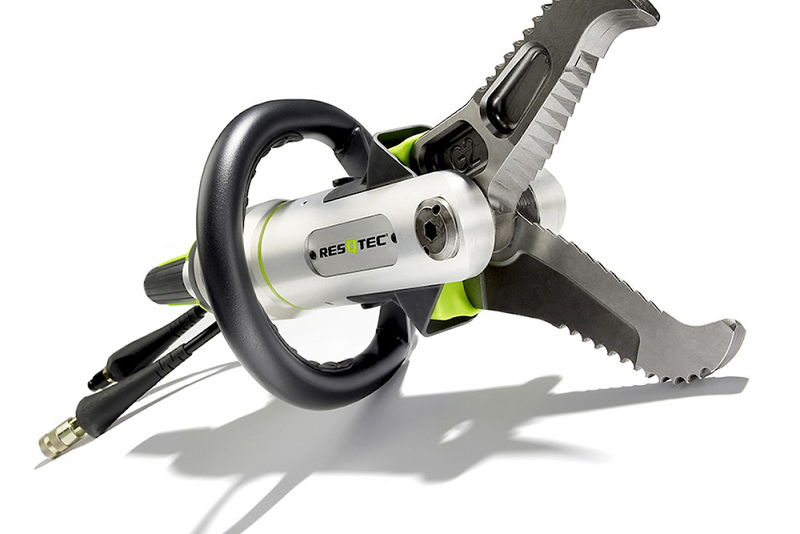 The tools offer the best performance / weight ratio on the market, with the highest safety factor on critical parts. The innovative design communicates these characteristics effectively. Slim Table, the result of a commission from Arco Meubelfabriek, marks the occasion of the hundred years’ existence of this furniture manufacturer. Twelve lively designers were invited to present their visions of the future. 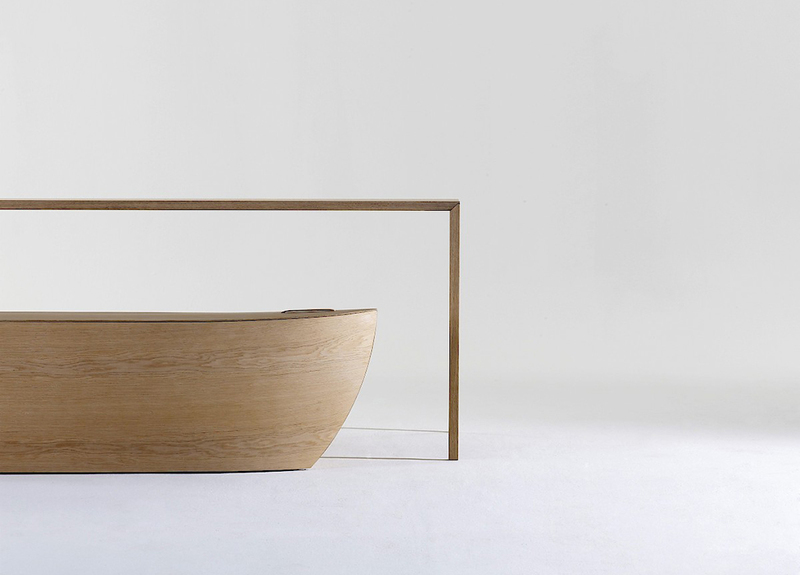 One of the results was this visually fragile table from Bertjan Pot. The aluminum sandwich has a dismountable and yet also extremely innovative construction. Despite its frail appearance, the table has an unprecedented, perhaps also an unexpected, stability. 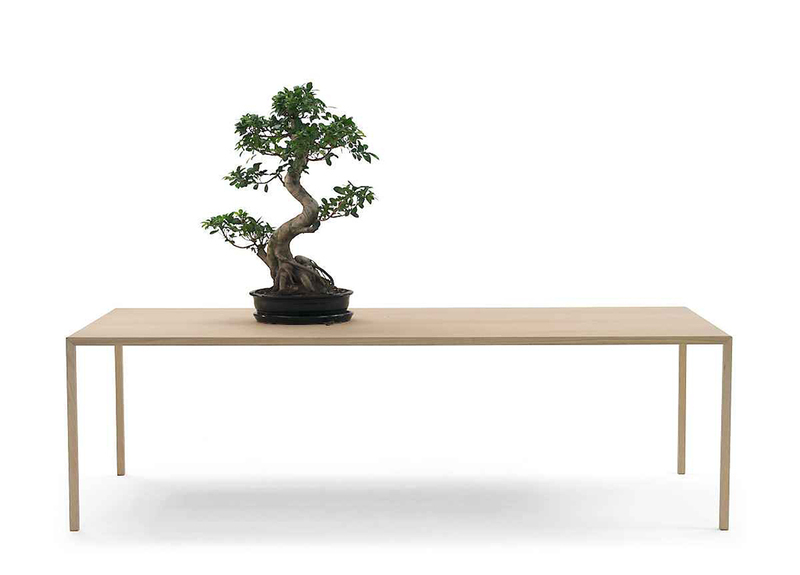 The addition of veneer over the construction gives the impression of the creation of an impossible slim wooden table. 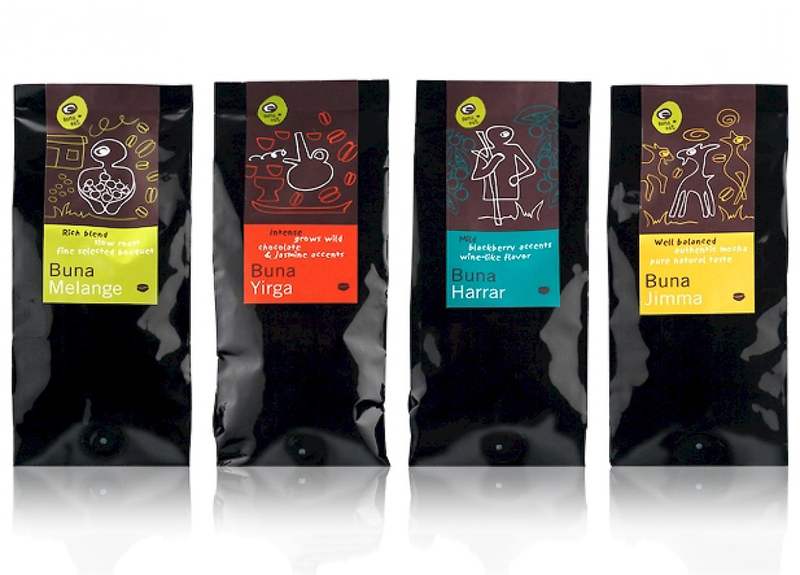 A new corporate identity for a worldwide franchise formula for the Buna Bet coffee house. These color illustrations must be helpful in explaining the INRA procedure; a very radical bowel operation. 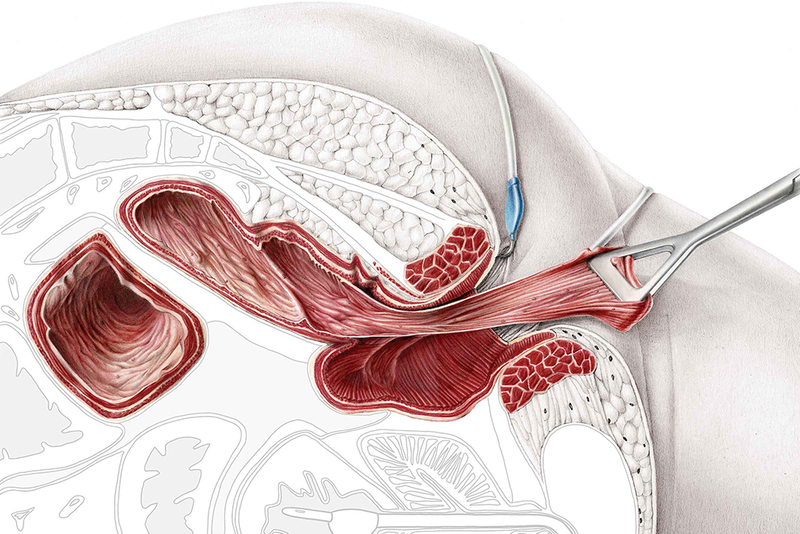 INRA, an acronym of Ileo Neo-Rectal Anastomosis, is a new technique, developed by the client. To be able to produce these drawings, Guusje Bertholet had to thoroughly prepare himself. Apart from a preparatory study of the anatomy, in-depth insight into the INRA medical intervention was also vital. 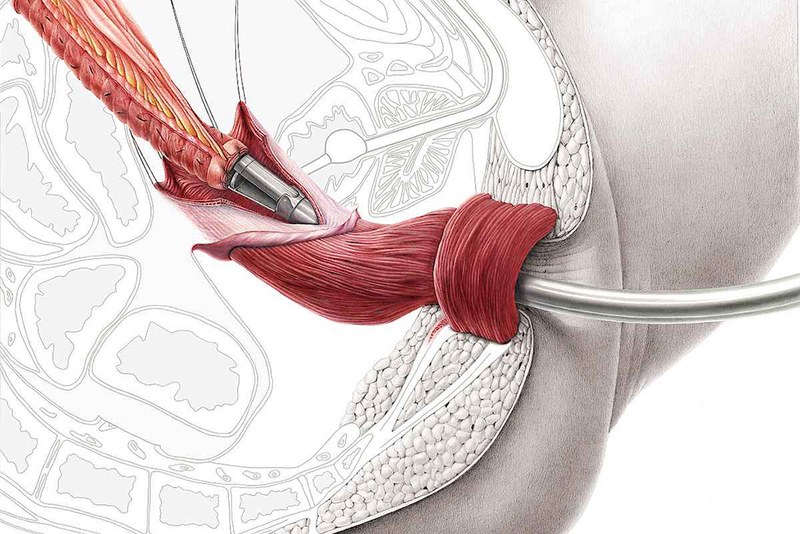 To aid in the documentation of this, photographs were taken during the operation in consultation with the surgeon. 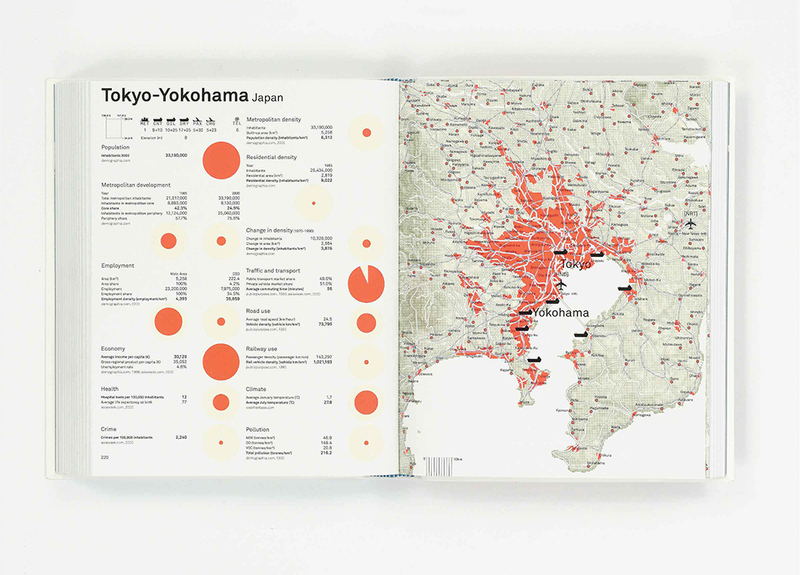 An immense amount of information is made accessible in the Metropolitan World Atlas thanks to the good graphic design. 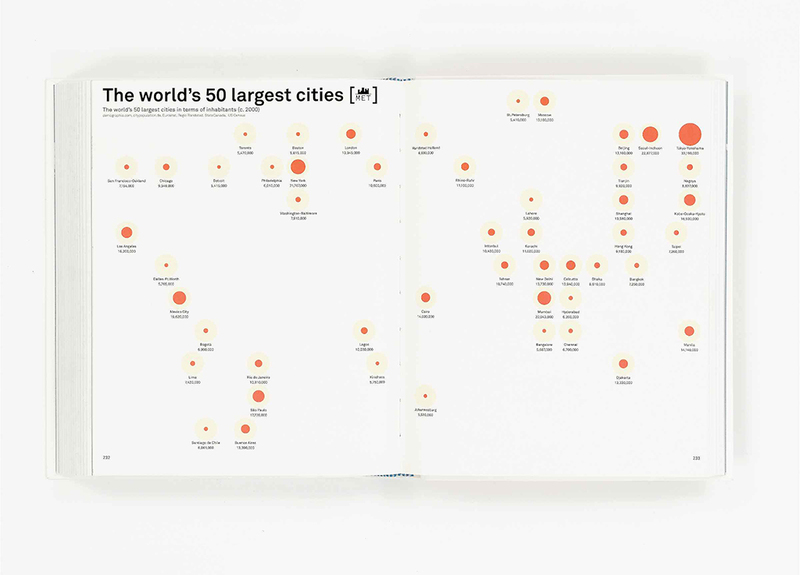 The atlas consists of three sections. There is an overview of relevant global trade networks with league tables of the world’s largest cities, the largest seaports and airports, and telecommunications networks. One of the most remarkable maps concerns the telecommunications network and includes countries such as Russia and China. The map shows that the conurbation of Western Holland plays a key role in the network, and is even ranked third in the world regarding megabits per second. 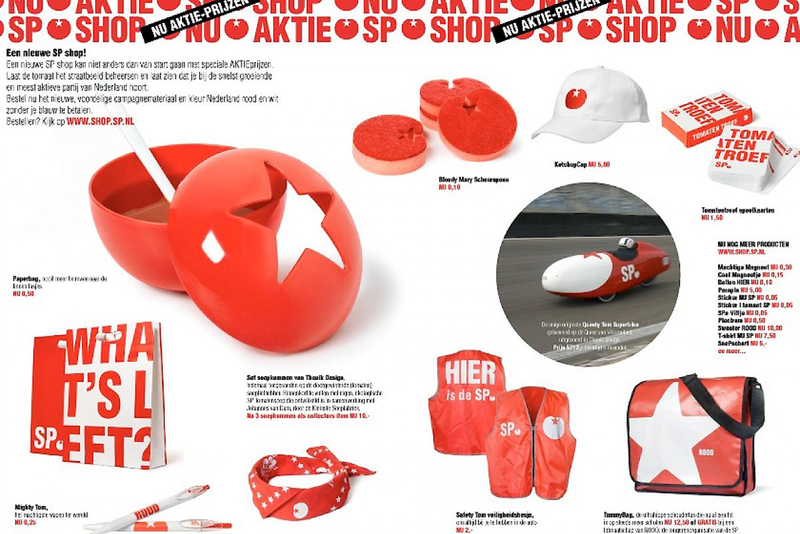 The new Socialist Party (SP) corporate identity is concentrated around a new logo. This is a star that Thonik has derived from the stalk of the tomato, the earlier SP symbol. In SP communications, principally seen on “sp here” and “sp now” campaign posters and flyers, the logo becomes a part of the whole graphic image as a full stop or letter. The star is both a symbol of hope and a light-hearted reference to the communistic, activist roots of the party. 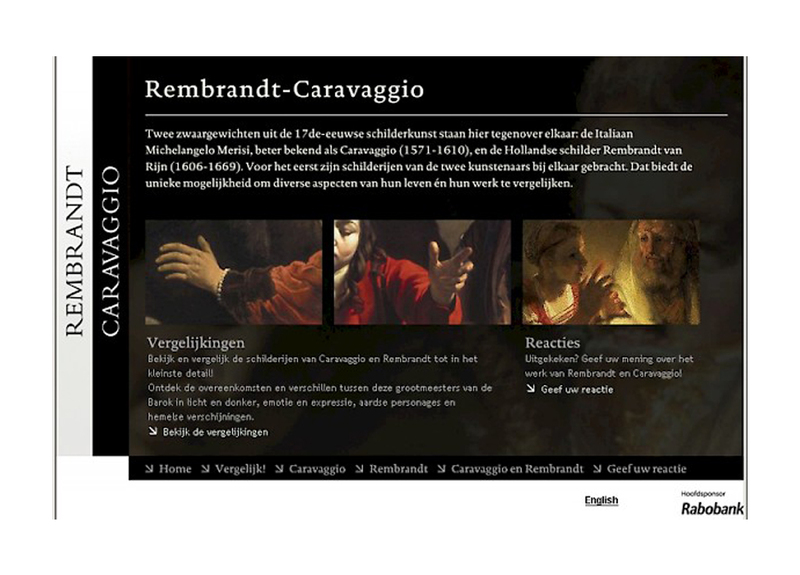 Rembrandt- Caravaggio is a project on which the Rijksmuseum and the Van Gogh Museum collaborated. 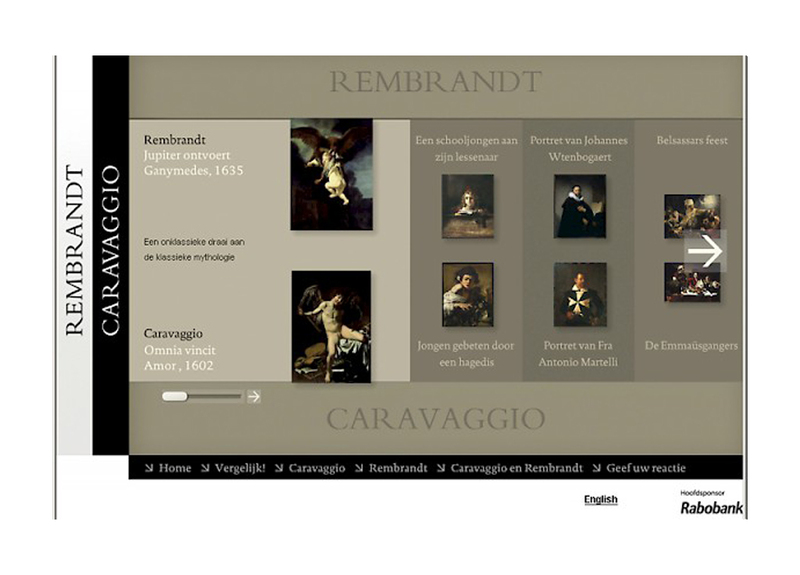 As a complementary extension to the exhibition, the website intensively compares and contrasts the work of the two geniuses. 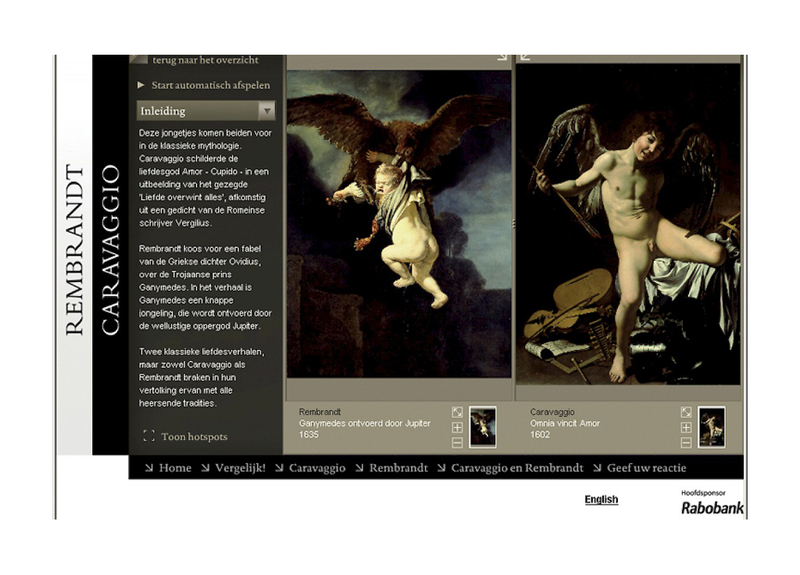 By zooming in on the masterpieces detailed comparisons can be made of how the Baroque masters dealt with their subjects. More than 30 monumental paintings from the world’s great museums are scrutinized on the site in a beautiful and informative way. 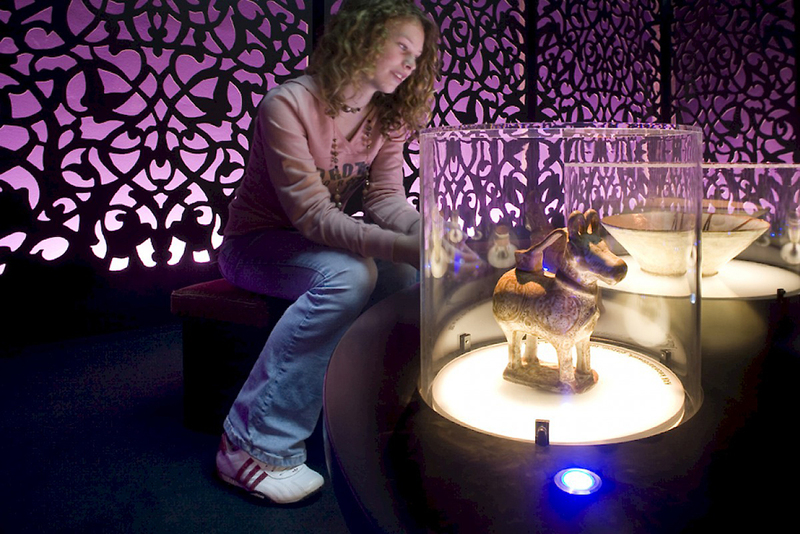 A unique presentation that adds a valuable experience to the museum visit. Now that the pricing war between supermarkets is slowly but surely coming to an end, it has become high time for C1000 to redefine its positioning. 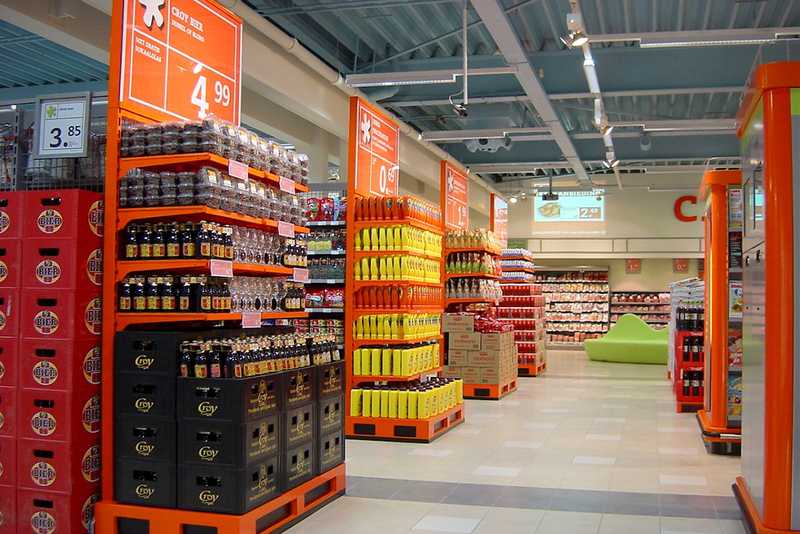 The ‘new generation’ C1000 supermarket is spacious, well organized and colorful. The consumer is pampered, surprised and inspired in every possible way in the new store concept. 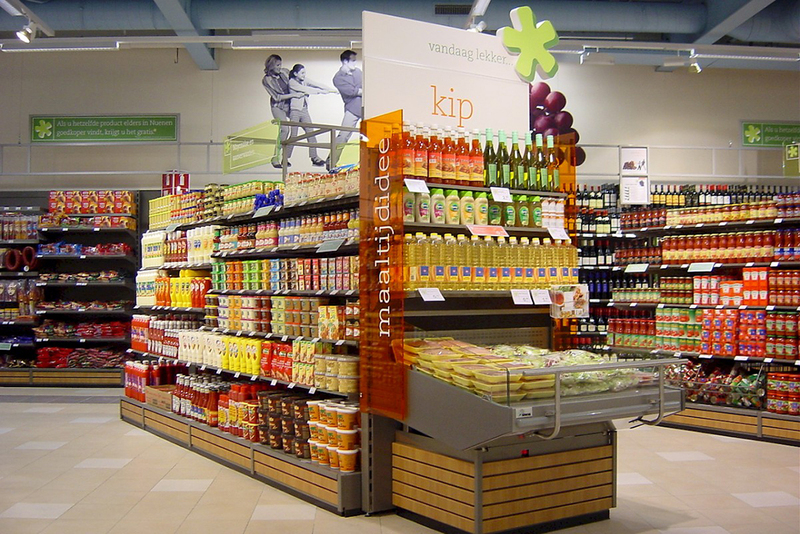 The communication in the store is kept simple, clear and unambiguous. 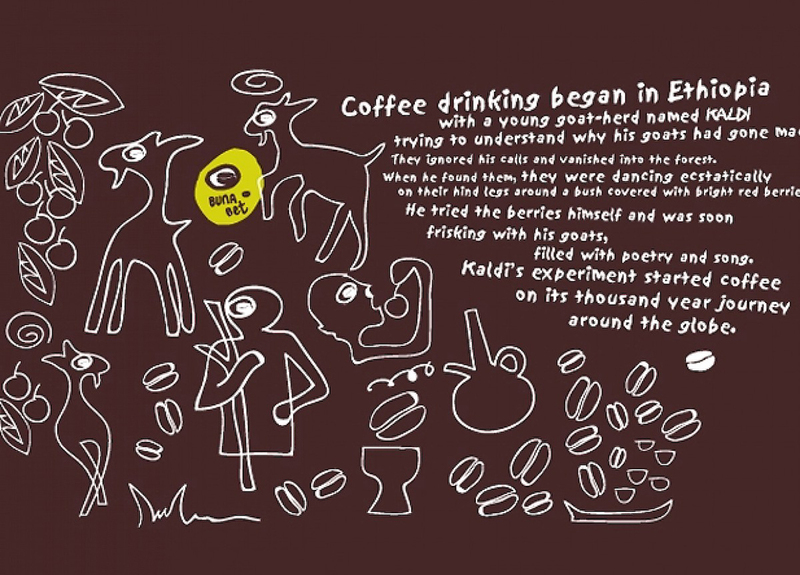 The character of the graphical language employed is positive, cheerful and inspiring. The main colors of the new generation are orange, black and green. A new logo has been developed for the new stores that reflects strength, determination and modernity. The entrance area has the appearance of a log cabin in the Ardennes, or a farmhouse or barn in the countryside. 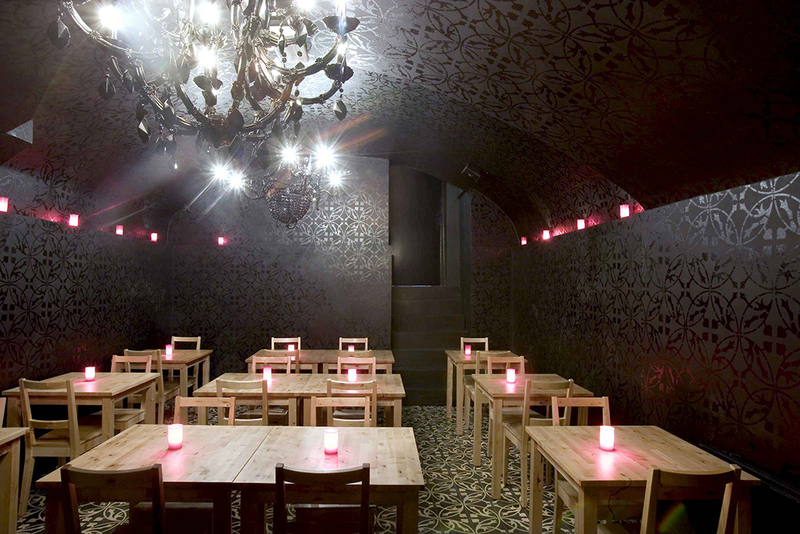 The space that follows is decorated with white tiles and has an austere metropolitan character. 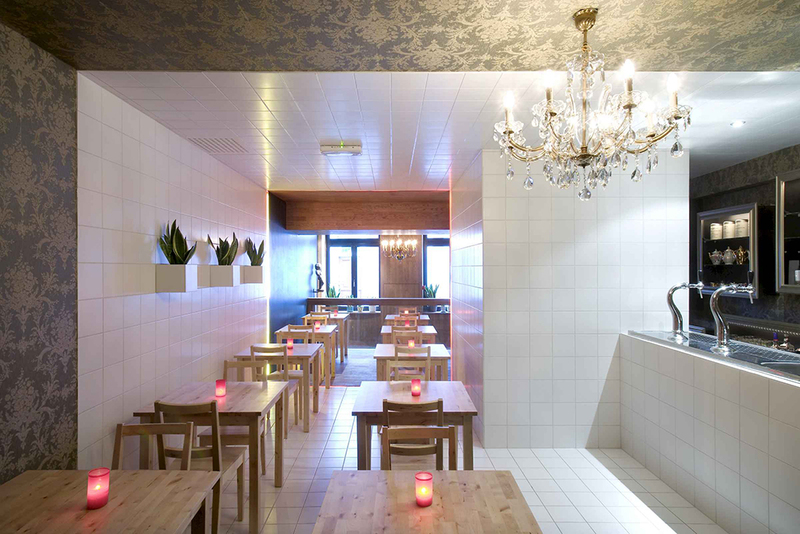 This space is reminiscent of the interiors of typical old chip shops. 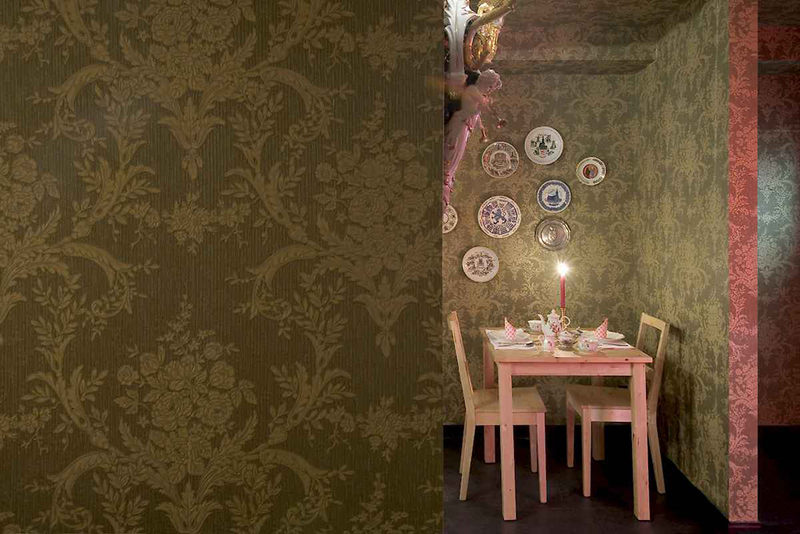 The rear section of the restaurant is the “Salon”, with distinguished green gold baroque-style wallpaper and a floor resembling Namur stone. The visitor is given the impression that each of these spaces was built on and decorated over time, and that all kinds of bric-a-brac has been added. Typically Belgian. Kossmann.dejong have added a new experience to the most beautiful museum in the Netherlands, The Hague City Council Museum. Art is represented in another, multidisciplinary and associative manner in “Wonder Rooms’, so that young people in particular no longer experience art as boring but as provocative. Around a central “arrangement” of more than 1,000 objects, which have been grouped together on visual and associative terms rather than regarding art history, there are 13 Wonder Rooms in which art is exposed thematically. These Wonder Rooms not only differ in design, but also in terms of their educational, experiential and interactive functions.